Byers, C., U. Olsson, and J. Curson. Buntings and Sparrows. Sussex: Pica Press, 1995. Collar, N.J., LP. Gonzaga, N. Krabbe, A. Madroño Nieto, L.G. Naranjo, T.A. Parker III, and D.C. Wrege. Threatened Birds of the Americas. 3rd ed. Washington, DC: Smithsonian Institution Press, 1993. Cramp, S., and C.M. Perrins, eds. 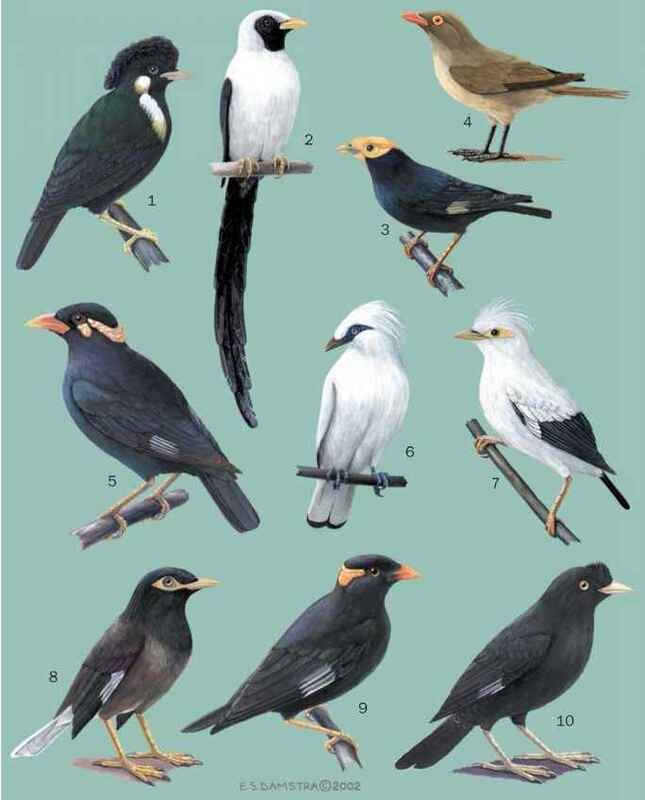 Handbook of the Birds of Europe, the Middle East and North Africa. Vol. 9. Oxford: Oxford University Press, 1994. Ridgely, R.S., and G. Tudor. The Birds of South America. Vol. 1. Austin: University of Texas Press, 1989. Rising, J.D., and D.D. Beadle. A Guide to the Identification and Natural History of the Sparrows of the United States and Canada. London: Academic Press, 1996.